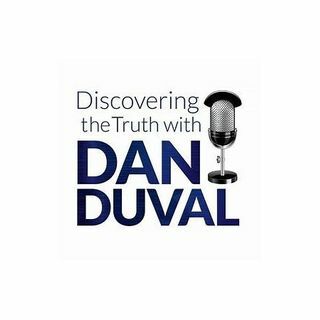 This week on Discovering the Truth with Dan Duval prepare to meet Brother Neal Thornburgh. He is the Discipleship Pastor his church, and has been working to minister deliverance for over three decades. In his work he has helped a number of survivors of satanic ritual abuse. He brings a tremendous amount of experience to he table and joins Dan Duval to share his knowledge and experience. He also has incredible testimonies of the power of God. This is a fascinating program that you will not want ... See More to miss.